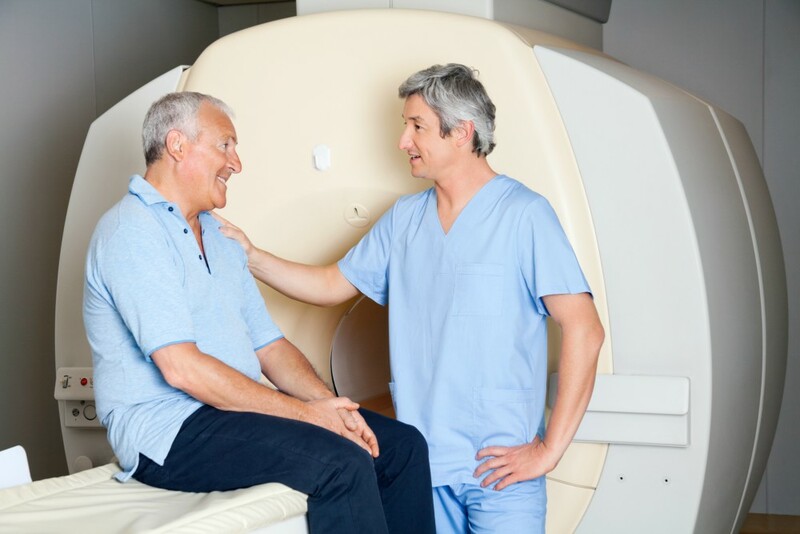 To help meet the escalating demand for MRI assistance, the Multiple Sclerosis Association of America (MSAA) is pleased to announce new program changes to its MRI Access Fund. The MSAA MRI Access Fund assists individuals who are uninsured or under insured acquire MRI scans to help determine a diagnosis of multiple sclerosis or evaluate current MS disease progression. Under the new program guidelines, qualified individuals with MS can now receive two MRI scans (brain and c-spine only) per application or reimbursement support for previous MRIs with a date of service from July 1, 2017 to present. For all MRIs, including reimbursement, MSAA will pay the billing facility directly. Applicants must meet income eligibility guidelines, provide required documentation, and have not received an MSAA-funded MRI within the past 24 months. To learn more and apply, please visit the MRI Access Fund or call (800) 532-7667, ext. 120. MSAA wants to keep in contact with you, but only in ways that are meaningful to you. Please visit this link to manage your email preferences.